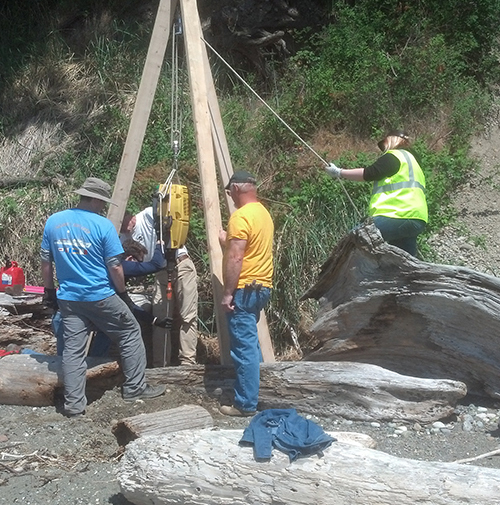 As part of the Tulalip Tribes Tideland Management Policies the Community Development Department will be establishing permanent tidal benchmarks along the Tulalip Reservation shoreline. In cooperation with the National Oceanic and Atmospheric Administration (NOAA), the Washington Department of Transportation (WSDOT) and Snohomish County we will be restoring and establishing certified tidal benchmarks, so that engineers will be able to accurately and quickly determine the tidal elevations. Tulalip Reservation tideland boundaries will be more accurately defined by elevation of the mean high tide adjacent to the parcels. The Tribes will be establishing accurate elevation benchmarks at approximate one mile intervals looping around the entire reservation. 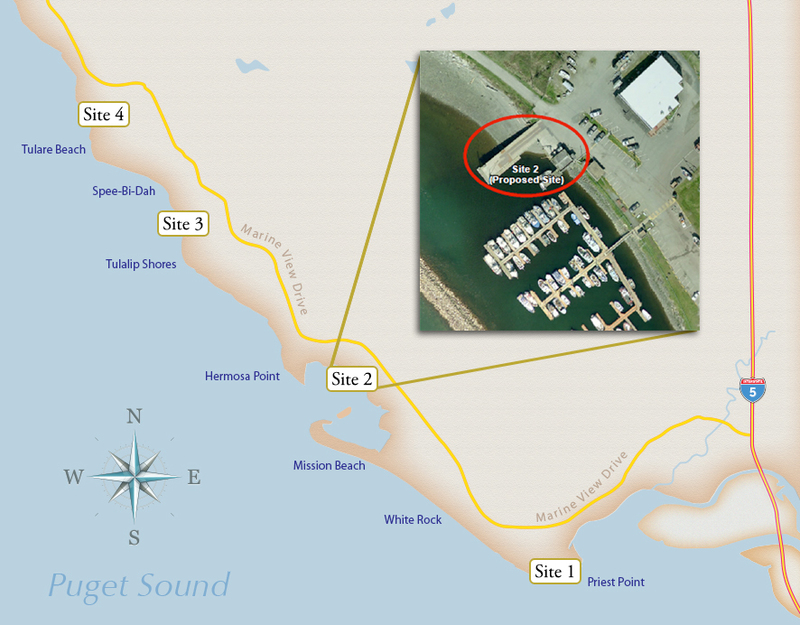 We will be collecting tidal data using tidal gauges at Priest Point, Tulalip Bay, Tulalip Shores/Spee-Bi-Dah and at Sunny Shores/Tulare Beach with NOAA and WSDOT consultation. 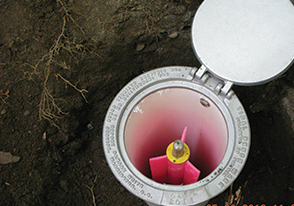 WSDOT will be submitting benchmarks to the National Geodetic Survey (NGS) for acceptance into the national database of blue-booked benchmarks. Then, the benchmarks can be used by local surveyors and engineers. Disclaimer: Tulalip Tribes provides this data “as is.” Tulalip Tribes does not make any guarantees or warranties concerning the accuracy of the information contained in the geographic data. Tulalip Tribes assumes no liability or responsibility for errors or inaccuracies. Why has this project been undertaken? The tidelands management policies were adopted by the Tulalip Tribes in 2006. This tideland benchmark project is a “future tidelands implementation measure” of those policies and is beginning in 2013. According to the tidelands management policies, the purpose of this implementation measure “will be to accurately and quickly determine the tidal elevation of shoreline structures and activities in the field and whether or not the structure or activity is on or over tidelands”. How will the tideland benchmarks benefit private property owners? Having tideland benchmarks in place benefits private property owners in a variety of ways including: residential site planning for emergency preparedness; accurate property surveys; location of structures within property boundaries; location of utilities and other infrastructure outside of intertidal areas; and, providing information that may be used to help protect property from tidal impacts with storm events and sea level rise. Will the project involve any surveying of property boundaries? No surveying of property boundaries will be done as part of this project. Where will the benchmarks be established? The benchmarks will be established nearby some of the most heavily populated areas of Tulalip Indian Reservation shorelines. 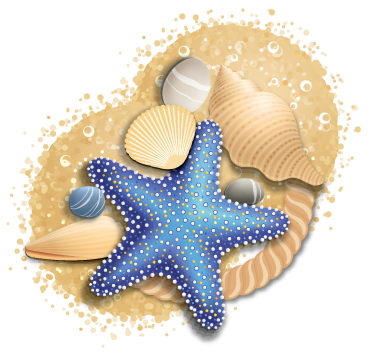 These locations are Sunny Shores, Tulare Beach, Priest Point, Tulalip Shores, Tulalip Bay and Spee-Bi-Dah. Which governments or agencies are involved with this project? 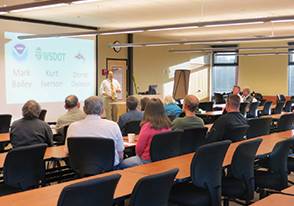 The Tulalip Tribes, National Oceanic and Atmospheric Administration (NOAA) and Washington State Department of Transportation (WSDOT) are partners in this project. 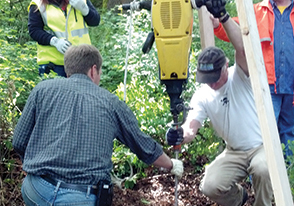 Snohomish County has recently become involved with this project as well. All of the partner governments/agencies will be integral to the success of this project. This is a multi-year project which began in 2013, with benchmarks being set from June – August in the Tulare Beach, Sunny Shores and Tulalip Bay areas. 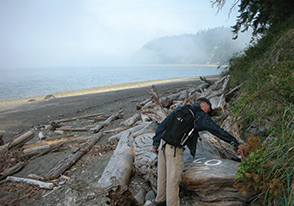 In 2014, benchmarks will be set in Priest Point, Spee-Bi-Dah and Tulalip Shores areas. Who are the contacts for the project? Please see the contacts tab for contact information for the Tulalip Tribes, NOAA, WSDOT and Snohomish County.